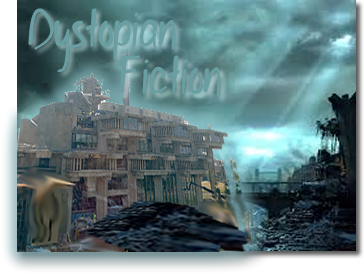 Come to the Dystopian Fiction Book Club meetings in December! We’ll explore the concept of dystopia in Ray Bradbury’s classic novel, Fahrenheit 451. We’re meeting twice during the first week of December, to accommodate as many interested readers as possible. All are welcome at one or both of our meetings! Busy on those dates? Excited about what we’re reading next? Our first book of spring semester will be Margaret Atwood’s The Handmaid’s Tale. Stay tuned for meeting dates! Questions? Ask Hilary or Kari! This entry was posted in General Library, Library Staff News on November 15, 2014 by cmcneil.